Ever look at a live concert and wish you were there?! 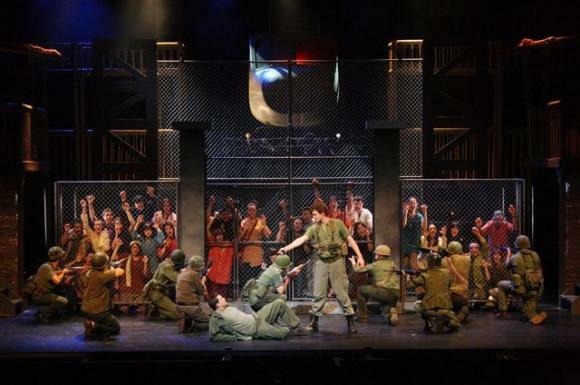 Well now you can be, tickets are NOW available for the unmissable Miss Saigon as it takes place at Shea's Performing Arts Center on Wednesday 27th February 2019! Here’s your chance to be in the crowd!